Nestled among perfect sunsets, the Andaman ocean and Kamala beach, this spa conveys both the serenity and the energy of the sea. For Spa and massage treatments, relax your mind and discover the allure and captivating magic of Asia and awaken your senses with one of the many treatments that we have in our In Balance Spa in Kamala, Phuket. 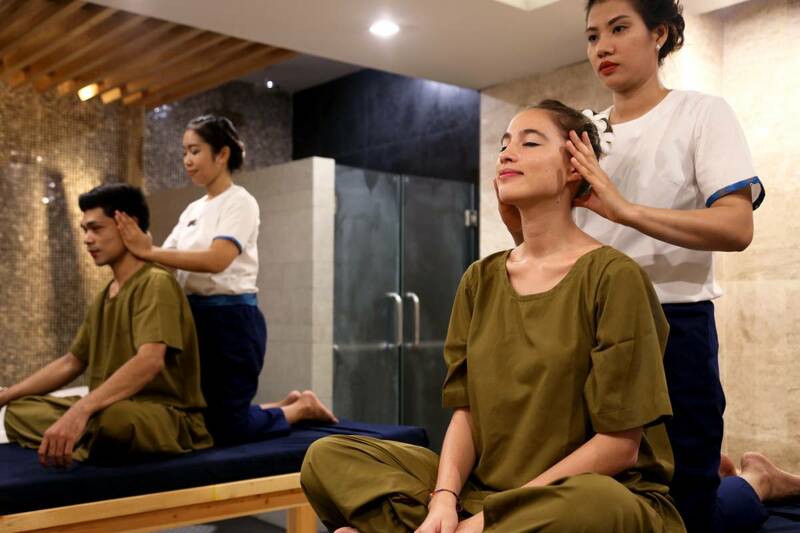 We have a variety of different treatments available at our spa in Phuket, and something to suit everyone, such as the popular Thai Massage, which is an ancient healing system, perfect after a day exploring Phuket. We also have a comprehensive indoor fitness center with the latest equipment, breathtaking views of the outside pool area, beach access and view of the Andaman Sea.